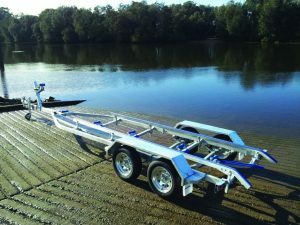 Click to find our range of Seatrail Boat Trailers. 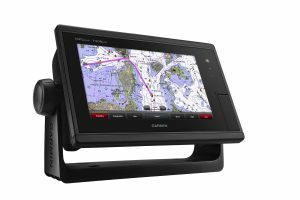 Click to find our range of Fishfinders, Chartplotters, GPS maps, marine stereos, waterproof speakers, Subs and Amps. 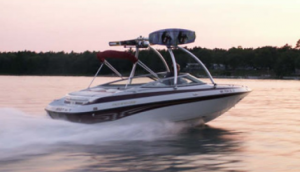 Everything you need for your next on water adventure. Click to find our range of Monster Towers & Accessories.